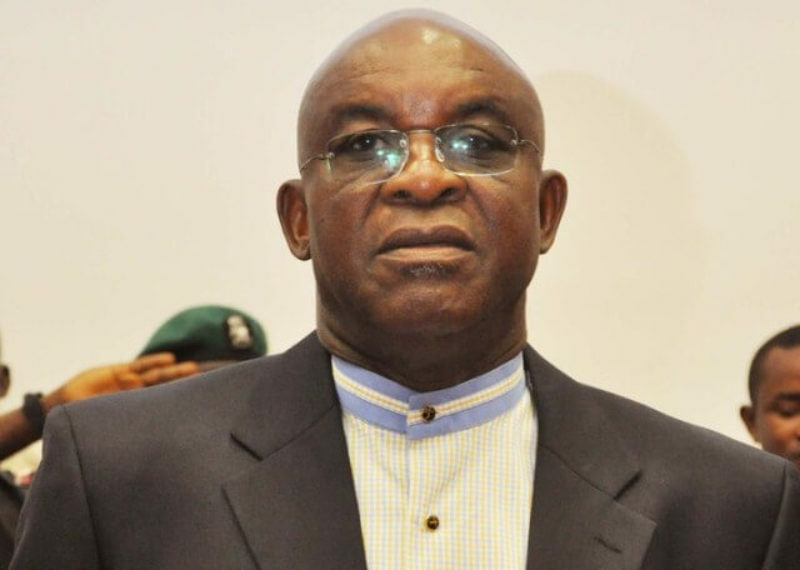 Former President of the Senate, Senator David Mark, has called on the people of Benue South Senatorial District to reject in totality the All Progressive Congress (APC) in the forth coming elections. Mark made the call yesterday at St. Mary Primary School, Otukpo, the venue of the concluding part of the Peoples Democratic Party governorship campaign rally in Benue south. Amidst thunderous cheering from party faithfuls, Mark said, “Do you know why I asked you to reject all the candidates of the All Progressive Congress? 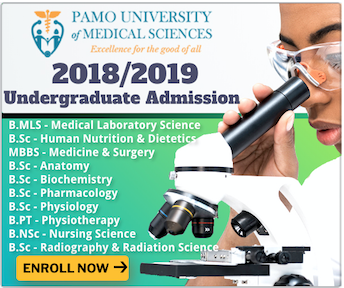 The administration of former President Goodluck Jonathan had approved the sitting of the Federal University of Health sciences here in Otukpo but upon assumption of office, the APC government cancelled the University. “The PDP led government was constructing a multipurpose dam in Akpa here but the APC government stopped it. The dam if completed would have provided several job opportunities for our people. “Look at the way the APC led Federal government is playing politics with the Loko/Oweto Bridge. They have not gone beyond what the met. “They are wicked to us and you should therefore reject them at the polls. “If Atiku wins, the Federal University of Health Sciences would be returned to us. The dam would be completed in no distance time”. The Senator who is representing the Benue south in the red chamber therefore urged the people to massively support all the candidates of the Peoples Democratic Party in the forth coming elections. He described Governor Ortom as the defender of the Benue valley saying if not for the governor the people of Benue State would have been chased out of their ancestral homes. The Senator also urged the people to massively vote for the senatorial candidate, Comrade Abba Moro and the House of Representatives candidate for Otukpo/ Ohimini Federal Constituency, Mr Egli Johnson Ahubi as well as all the PDP House of Assembly candidates. In their remarks, the Governor and his Deputy, Samuel Ortom and Benson Abounu urged the people of the state to keep faith with the PDP by supporting all their candidates in the forth coming elections saying APC has nothing good to offer the people. 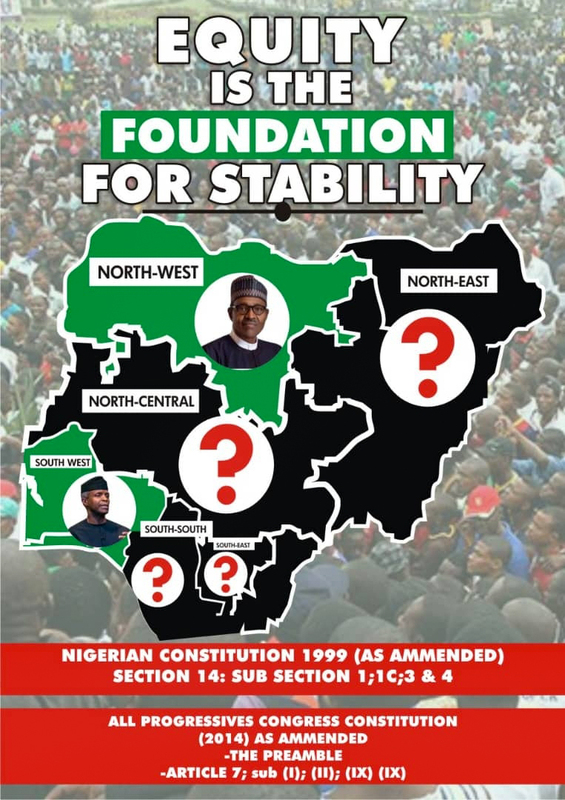 Also speaking, the Benue south senatorial candidate comrade Abba Moro who decried the ineptitude of the APC government said only the Peoples Democratic Party has the magic wand to extricating the Nigerian people from the clutches of poverty. He charged the people to ask whoever comes to them to canvas for their votes stressing that, “we have all been tested in the past with government appointments. “If they come to you, please do ask them of their score cards when they held sway in their previous assignments. Tell them to show you what they did for the people when they were in their previous offices”. He told the crowd that when he was the Minister of Interior, he massively facilitated the employment of several people from Benue south. In his words, ” if you go to the Prison today, you will see very many of our boys there courtesy of Abba Moro. If you go to Immigration, you will see them. Civil Defense, you will see them. Fire Service, they are there. Even Customs and Federal fire service, our boys were put there by me. “I have done it before and I promise to do more if given the opportunity to serve you as a Senator. I know the arts of developing our people. Nobody teaches monkey how to climb”.